Baby Merlin's Magic Sleepsuit- you are magic! I have so much to say about this sleepsuit. I have talked about it in the last 3 monthly Adalyn updates that I have written because it is one of our top favorite baby products. We received our first one months before Adalyn was born. She was addicted to the swaddle which was amazing through about 6 months for us. Then, we knew it was time to transition out of the swaddle. I was so scared to try fearing that she would not sleep but one night, Troy brought Adalyn down to me wearing the Baby Merlin's Magic Sleepsuit and we decided to give it a try. 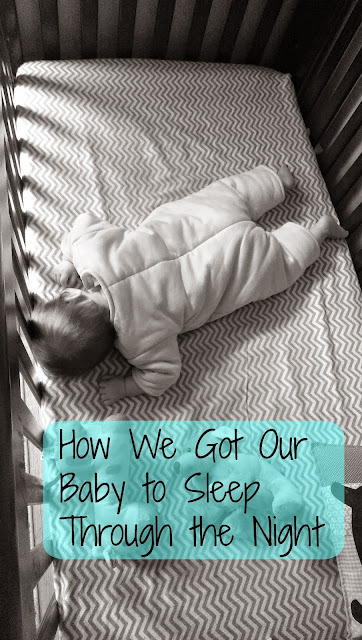 The Baby Merlin's Magic Sleepsuit completely changed our lives! Adalyn went from waking up multiple times per night to sleeping through the night!! 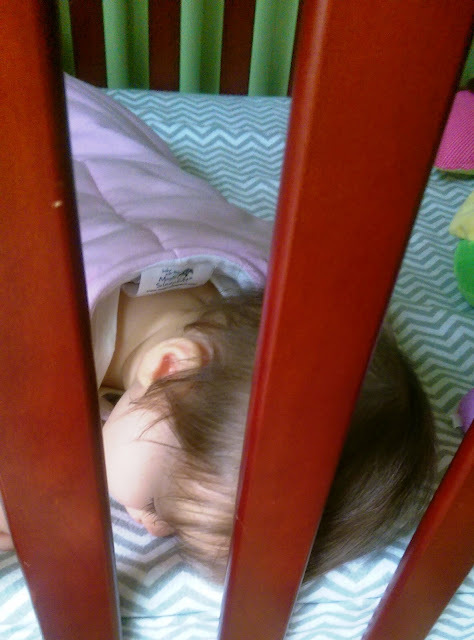 I knew it was time to try some sleep training because she was 6 months old and did not actually need to be eating in the nighttime, it was most likely out of habit. 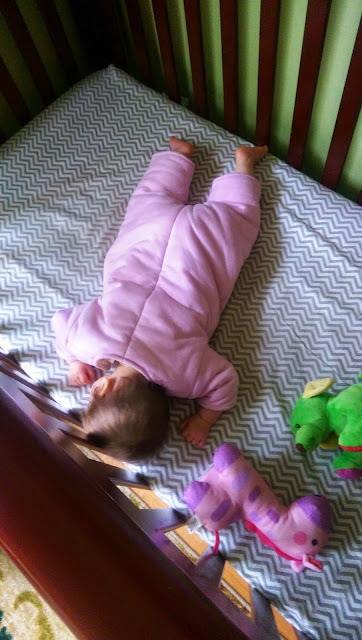 From months 6-7, she was sleeping so great in the Baby Merlin's Magic Sleepsuit. The first night that we tried it, she slept from about 8 PM to 6 AM- it was incredible. 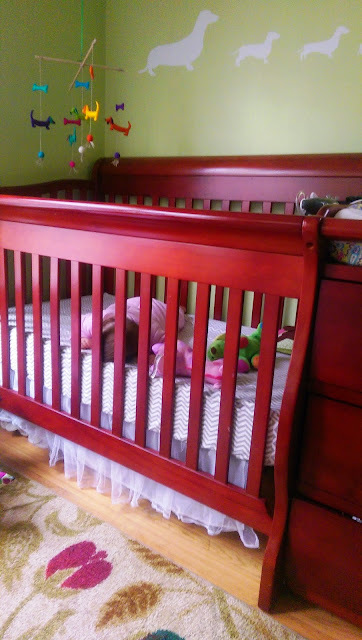 Starting about a month ago, sleep got worse again due to teething and starting to be able to sit herself up in the crib. We tried switching her to a sleepsack and that did not work at all. She was up for HOURS screaming on and off and didn't stop when we rocked her even. We put the Baby Merlin's Magic Sleepsuit back on and she slept better. I knew it was time to get the next size. I was going to purchase my own but the company actually sent me one to review. These retail for only $39.95 which is so, so affordable considering how amazing it works. The fabric is weighted and Adalyn just loves it. 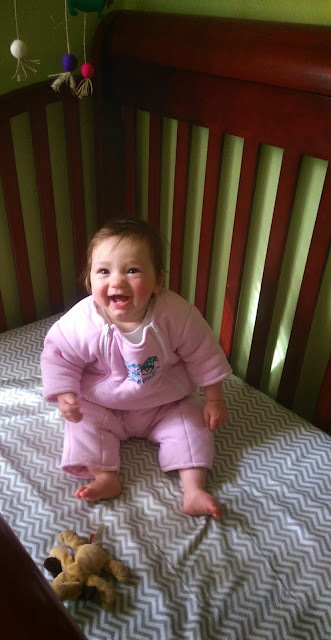 We tuck her Wubbanub into the sleepsuit and put her down for bed. In all honesty, we are having some pretty bad sleep issues lately but with the Baby Merlin's Magic Sleepsuit, they are so much better. I think that Adalyn feels very comforted by it. It comes in fleece and cotton. Our first one was fleece because it was the winter and I chose the cotton one for now since it is about to be summer. I love, love, love the Baby Merlin's Magic Sleepsuit and highly swear by it. 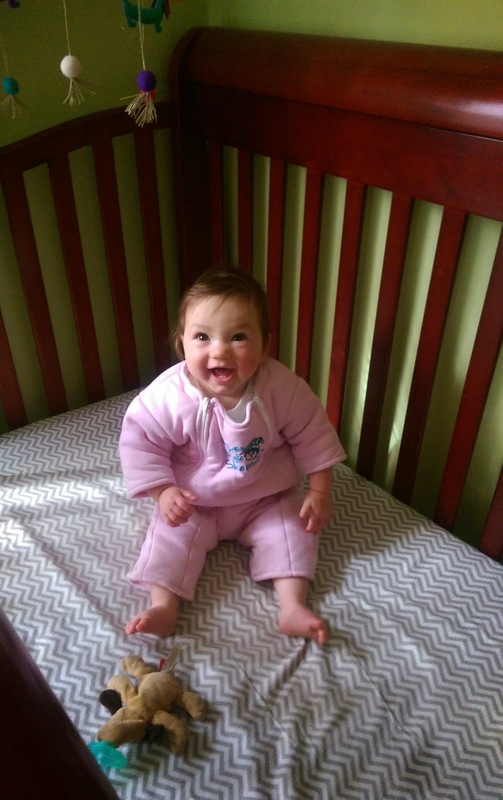 If you are wanting to transition your baby from the swaddle and want a better nights sleep, you should give the Baby Merlin's Magic Sleepsuit a try. It has been working amazing for us and we will keep using it until she grows out of it- then, I'm not sure. This is our personal experience. It may not work for everyone. But for $40, I think that it is worth a shot. My good friend used this with her son and it worked very well for them as well. Also, Adalyn is 8 months old now and she sometimes sleeps on her stomach and with toys and a light blanket. This is what works for us. You can buy the Baby Merlin's Magic Sleepsuit now on Amazon.com. The giveaway will be for the amazing Baby Merlin's Magic Sleepsuit to one lucky winner!! My new grandson. His sister was an awful sleeper, so bet his mommy would love this. It would be for my 2 week old daughter to use when we transition from the swaddle. I would love to try this out for my son! He hates having his arms swaddled so I think once he gains a few pounds this would be a good transition for us!